Would you like a copy of our Independent Security Audit? Encryption of data at rest, pending distribution and while in transit. SecureDock’s unique file transfer process leverages Secure “link” Transmission and AES document encryption. Our process removes the typical exposure that occurs when documents are distributed via standard email. Using point-to-point encryption, documents remain encrypted at rest, pending distribution, and through distribution. SecureDock utilizes a series of email authentication/validation methods designed to ensure the successful delivery of email notifications sent via the SecureDock web application, as well as preventing unauthorized sending of emails from illegitimate parties. SecureDock’s unique Anti-Virus Scan Utility automatically scans documents upon upload. You can rest easy knowing your files are being protected from viruses, malware, and other malicious content. SecureDock leverages advanced anti-malware, anti-ransomware, and HIPS (Host-based Intrusion Prevention System) providing easy, centralized management of the security of all virtual servers on the cloud. All information entered into the application is encrypted to the highest level available – 256-bit Advanced Encryption Standard (AES). The information is encrypted at upload, stays encrypted as long as it is stored on the application, and is only decrypted at download. At SecureDock, your information is encrypted at rest, pending distribution, and while in transit. Both are required to access the SecureDock Web-Application. Each individual user has sole possession of their own password which can be updated, if desired, from within the users account settings. In addition to unique username and strong password requirements, users will be required to complete a reCAPTCHA checkbox when logging into the SecureDock Web-Application. CAPTCHA (Complete Automated Public Turing Test) designed to establish that a computer user is human. A human must view and click on the reCAPTCHA checkbox, or, if asked, complete a CAPTCHA image quiz to verify that they are human. This will prohibit any computer/bot generated entry. The SecureDock application and stored data are hosted at a top-ranked hosting facility. The hosting company is a 24/7/365 facility; nine (9) data centers, six (computer/boted States and three (3) internationally, with qualified technicians in multiple geographically redundant locations. The facility itself incorporates the highest level of security; only company certified data center specialists are allowed onto the server/production floor. Internet Carriers: The hosting facility provides eight (8) ISP tier 1 providers with redundancy between providers. 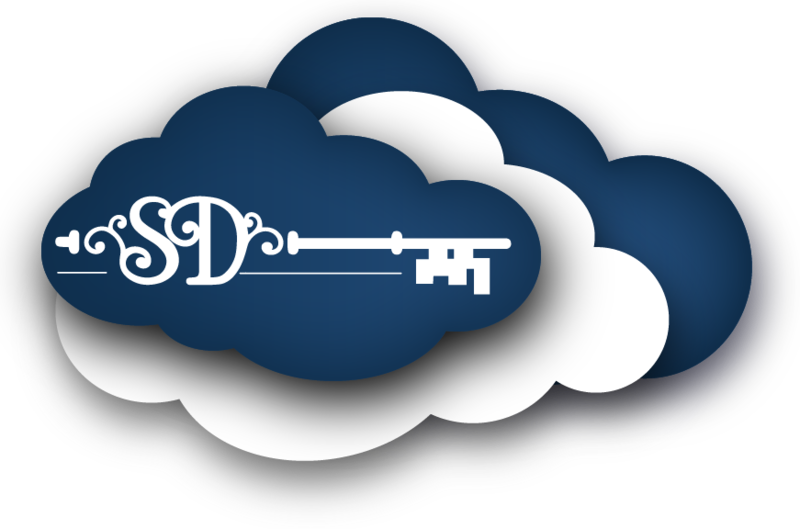 SecureDock has entered into a full-service contract incorporating private, dedicated servers for our application. This is a significant difference from most cloud data storage systems. SecureDock has incorporated a disaster recovery plan which ensures against any and all natural disasters. To stay protected against ever-evolving threats, SecureDock regularly undergoes extensive vulnerability and penetration testing and has on file a current External Network Security Vulnerability Assessment and Web Application Security (ENSVA-WAS) report. Through the ENSVA-WAS process, SecureDock has been awarded its best and highest security rating. All SecureDock personal and credit card information stored on the system is compliant with the Payment Card Industry Data Security Standard (PCI DSS). All SecureDock hosting facilities procedures are in compliance with the SSAE Type 1 and Type 11 guidelines as it pertains to information technology and related processes. In order to protect sensitive health information, the SecureDock Web-Application utilizes administrative, physical and technical safeguards, which fall into accordance with the U.S. Department of Health and Human Services. Our friendly staff located in Irvine, California is ready to take your call. Copyright © 2007-2019 SecureDock, LLC All Rights Reserved.